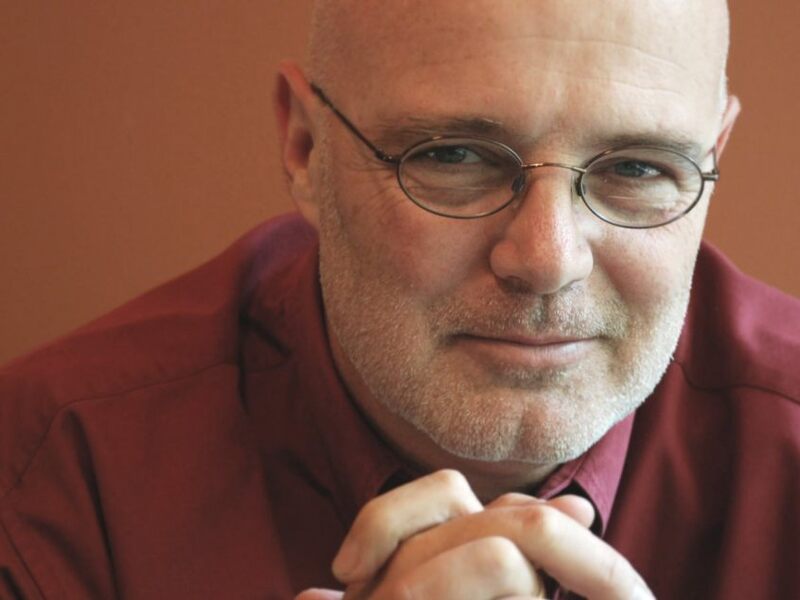 The above link takes us to the video below concerning A New Kind of Christianity (ANKoC) by leading EC guru Brian McLaren, now a Living Spiritual Teacher alongside such as Deepak Chopra, the Dalai Lama, Thich Nhat Hanh, Eckhart Tolle, and Marianne Williamson. However, as I showed you e.g. in Brian McLaren Continues To Blunder and Dissention Growing Around The Emerging Church, McLaren appears to have made a critical tactical error in coming out of the closet and all but laying out the reimagined ( i.e. post) form of Progessive Christianity aka liberal theology so many in the EC actually adhere to. It wasn’t too long ago that I wrote about Brian McLaren and got in trouble. Reflecting on seeing him speak at a nearby church, I suggested that he appears to love Jesus but hate God. Based on immediate and furious reaction, I quickly retracted that statement. I should not have done so. I believed it then and I believe it now. I affirm, along with many others, that the major enduring religions of the world are all valid and legitimate. I see them as the responses to the experience of God in the various cultures in which each originated. To be Christian means to find the decisive revelation of God in Jesus. To be Muslim means to find the decisive revelation of God in the Koran. O sure, one can just hear the applause from the world; but if you think that the above man-pleasing mantra is even remotely connected to the genuine historic orthodox Christian faith, then you really do need to get your spiritual head examined.